excellent gym, atmosphere, hospitality and trainer. Absolute pleasure to train here! A great space with a fantastic spirit.If you are new to fitness, this is the place for you. If you are a long time sports/fitness enthusiasts, this is the place for you. ive personally Loved the gym since I first walked through the door. Barry is at the top of his game, gets clients hitting their goals and teaches them new skills whether bodyweight, weights, boxing and martial arts. I think in all sincerity he's one of the best trainers to engage as you get the attention of a Royal Marine fitness instructor of the highest level. it's great! very nice people, great workouts! you never get bored. Great fitness sessions, Great boxing learning, great community and I'm now in the best shape of my life! 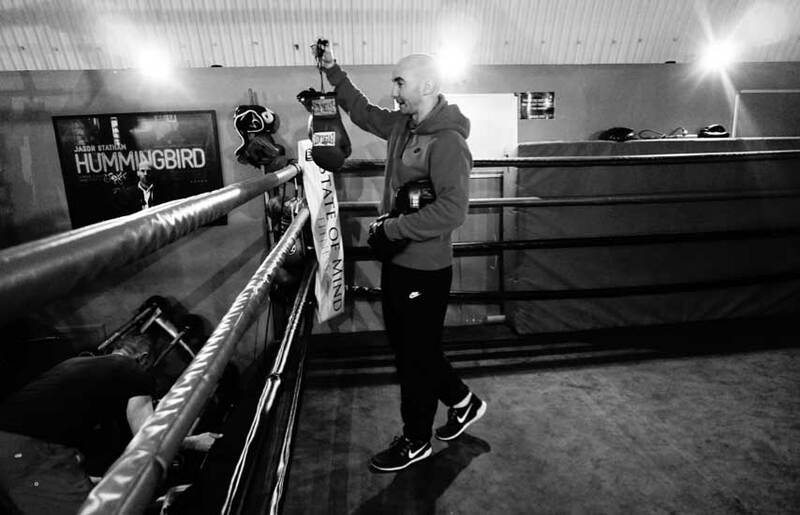 Operated by a former Royal Marine PTI and professional boxing coach, our training is second to none. 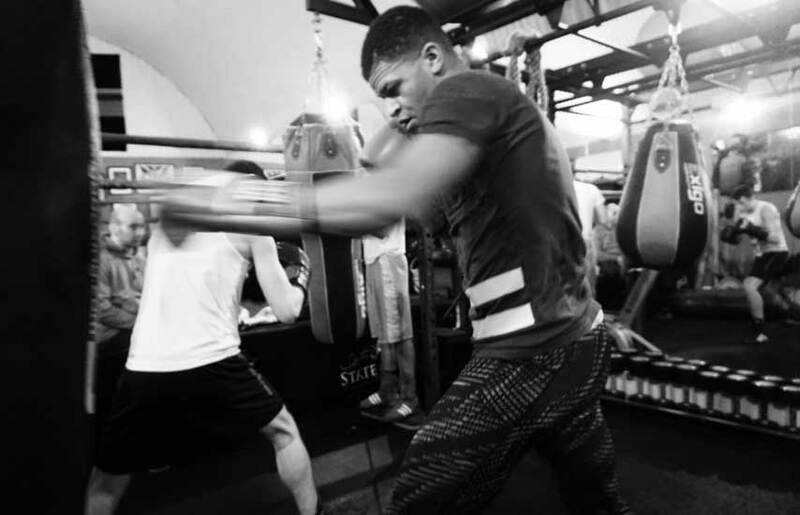 Our West London space offers PT, boxing training and group circuits. Why settle for an ordinary gym when you can let our former Commandos beast you? Our classes are intense and unique, using military fitness techniques like no other. Prepare to sweat. 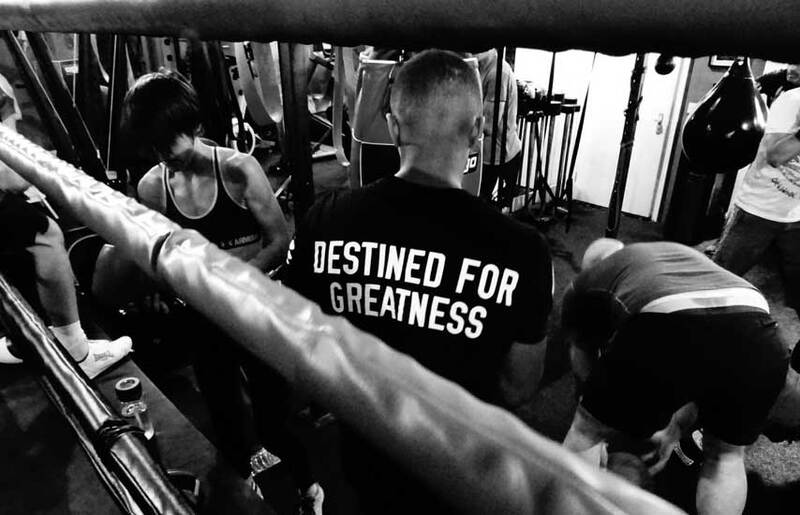 Join a boxing studio with a family-feel like no other, and train like a champ. 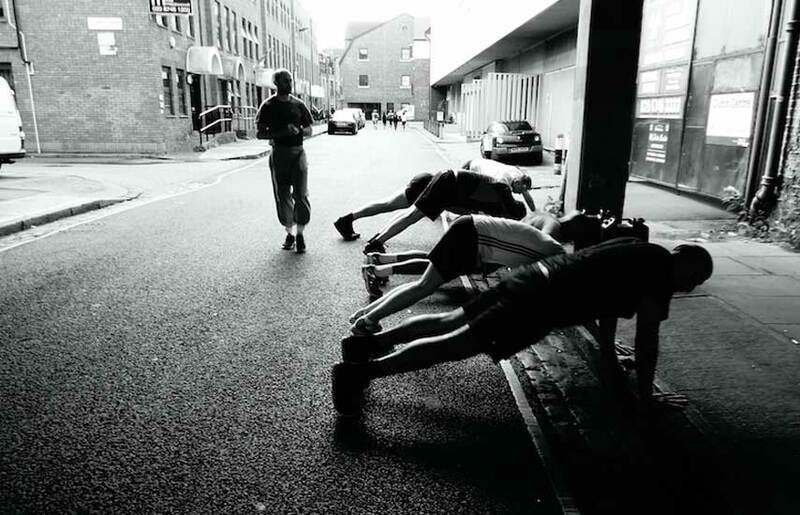 We welcome all fitness levels and all strive towards the same goal – to be fit, strong and resilient. Check out our new range of hand picked and customised fitness clothing.